Procrastination is something we all face. There are times throughout the day when we have to make a decision: to do or not to do. We either carry out our tasks or put it off until later, sometimes until the very last minute. This can happen once in a while but what if you find this happening consistently? Procrastinators have a habit of avoiding tasks and intentionally look for distractions as an excuse. As a result, nothing is accomplished and you are holding yourself back from truly living. Why do we procrastinate? What steps can we take to stop procrastinating? What are the long term benefits of avoiding procrastination? Let’s find out! That seems to be the million dollar question doesn’t it? Why do we procrastinate, followed by, can I stop procrastinating? It isn’t the easiest habit to quit but the good news is that it can be done. I have written tips on how we can stop procrastinating at school and at work. However, there are other areas in our lives where we drag things on that should be completed. We all procrastinate from time to time. That’s a fact of life. But can we afford to procrastinate on our jobs? Being late to a social event as a result of procrastinating is one thing, but what about being late to work? Or late to a meeting with important clients? 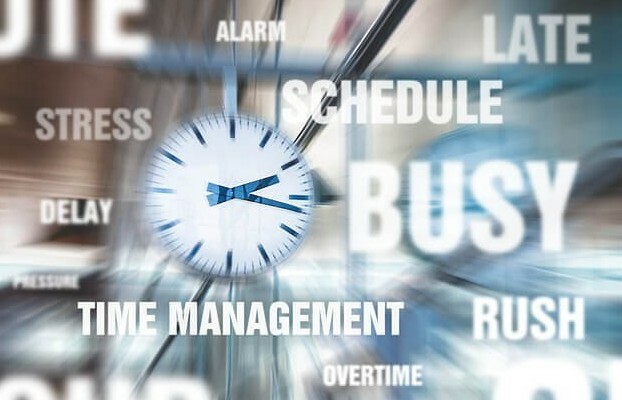 The consequence of procrastinating in your personal life could result in the loss of your social engagements, however doing so in your professional life could result in you losing your livelihood. Why do we procrastinate at work? 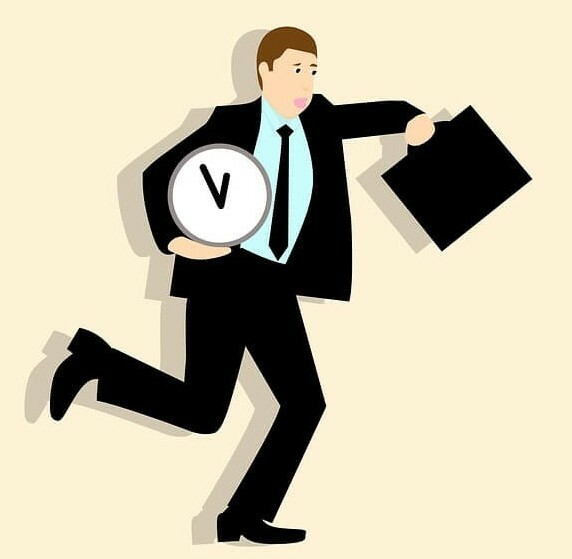 What are the benefits of completing our work assignments on time? How can we stop this harmful habit? In my experience, balancing home life with our jobs is one of the main contributing factors of procrastination. There are so many important things that we need to prioritize in our lives: health, family, relationships, friendships the list can go on. Trying to balance our work and personal life takes tremendous effort on a daily basis. What do I mean? Take the priority list I mentioned. How many categories can you divide each of them into? How much time does each one take? Health: we need to find time each day to exercise, grocery shop for healthy food items and then cook them, we have to look after our emotional and spiritual health, find time to meditate, conduct our self examinations to be better individuals, etc. Family: if you have children, you have to find time to attend their games at school, meet with their teachers, help them study for tests, help with homework, cook dinners, prepare lunches, complete household chores, balance your budget, etc. Relationships: if you are married or have a significant other, you have to find time to communicate, have date nights, reconnect or get to know one another better, plan romantic activities, etc. Friendships: we need to find time to strengthen the bonds of our friendships, meet new friends, spend time with our neighbors, attend social events with friends, etc. Valentine’s day is quickly approaching and you’re still single. Don’t panic I’m here to help. No, not help you find someone else to spend the holiday with, but to help you be happy spending the season of love by yourself. Maybe you have been single for a long time or worse, you have just broken up with your significant other. It may seem as if you cannot be happy and single on Valentine’s day but you can. If you are used to doing things with your significant other on Valentine’s day, I’ll be honest, you will feel sad. 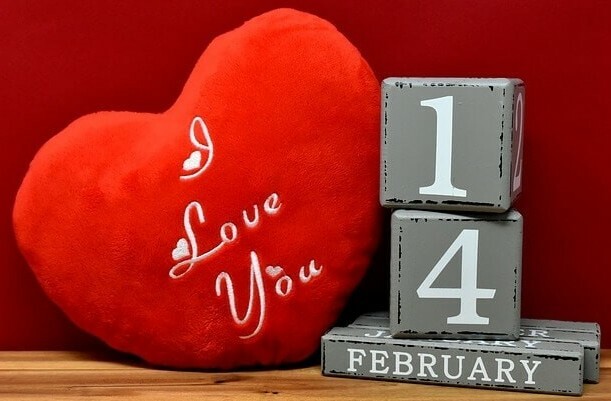 This is a day catering to couples: seeing couples holding hands, receiving flowers at work, buying chocolates, romantic dinners, singing telegrams. Beware, giant teddy bears are taking over! You may feel left out or maybe a little (or a lot) jealous. These emotions are natural so don’t feel bad. However, this also does not mean that you should spend the day feeling sorry for yourself either. Why not try using the season of love to focus on loving and upbuilding yourself. Let me show you how.